A three judge Bench of the Supreme Court on Tuesday directed the Central Government, State Governments and Union Territories to provide 3% reservation on total number of vacancies in the cadre strength for persons with disabilities in all government jobs. Additional Solicitor General, Indira Jaising was representing the Union of India and Senior Counsel S K Rungta was appearing for the National Federation of the Blind. Rungta himself is a visually challenged person and he was the first visually challenged person to be designated as Senior Advocate. Advocate R Prabhakaran was appearing for the Intervenors; Tamil Nadu Handicapped Federation Charitable Trust, S Rajeswari and Association for Physically Challenged People Ordnance Clothing Factory. The Apex Court directed to compute the number of vacancies available in all the institutions/departments and further identify the posts for disabled persons within a period of three months and implement the same without default. 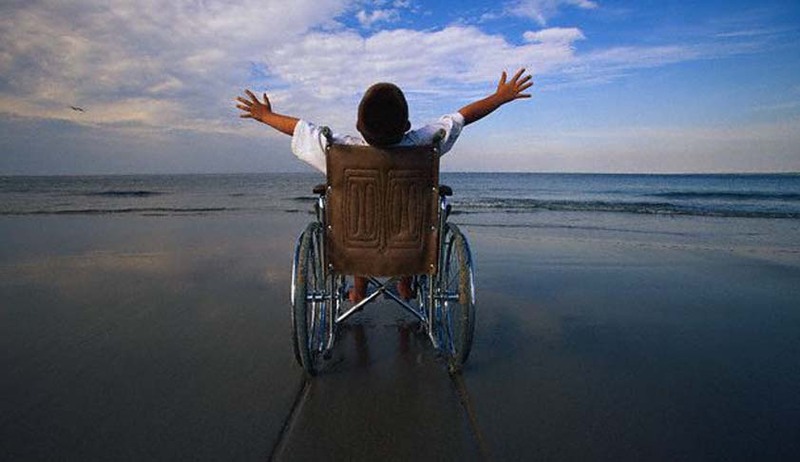 The Court further directed the Union of India to issue instructions to all the departments/public sector undertakings/Government companies declaring that the non observance of the scheme of reservation for persons with disabilities should be considered as an act of non-obedience. The Court added, that Nodal Officer in department/public sector undertakings/Government companies, will be responsible for the proper strict implementation of reservation for person with disabilities, failing which, they would be departmentally proceeded against for the default. NGO, National Federation of the Blind had sought implementation of Section 33 of the Persons with Disabilities (Equal Opportunities, Protection of Rights and Full Participation) Act, 1995. They alleged that the Centre and States have failed to provide reservation to the blind and low vision persons and they are virtually excluded from the process of recruitment to government posts as stipulated under the Act. The Centre had come in appeal to the Supreme Court against the Delhi High Court decision which had allowed the plea of the NGO and had issued various directions for the implementation of the same.